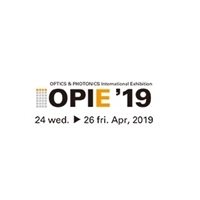 Note: Your Quotation Request will be directed to OSRAM. 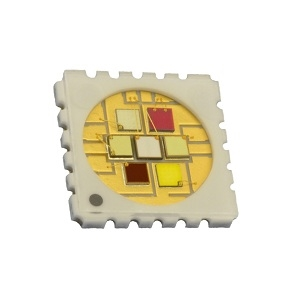 The LZ7-04M100 from OSRAM is a 7-color (RGBW-Amber-Cyan-Violet) surface mount ceramic LED Emitter with integrated flat glass lens. 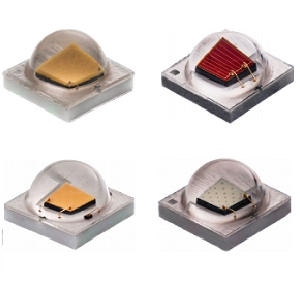 It provides an output power of up to 20 watts in a small 7 x 7 mm low thermal resistance package.